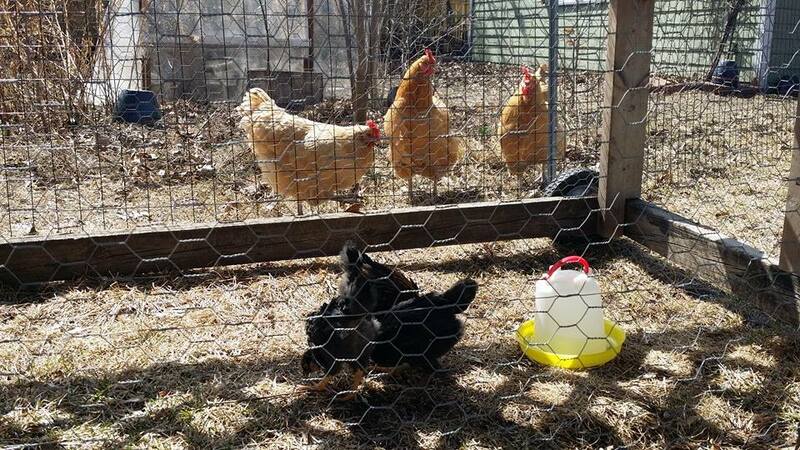 Previous PostMust-Have Items for a Backyard Chicken First Aid KitNext PostMYTH: Chickens attract rats! This is such a great post, Laura! Thanks for your thorough walk-through. 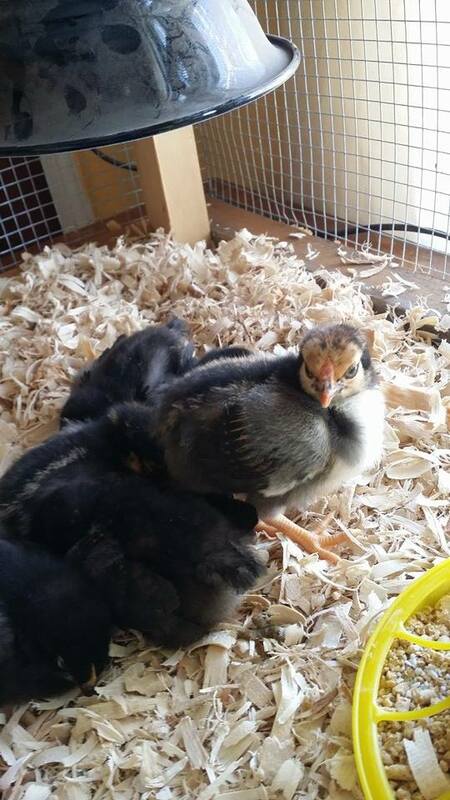 I can’t wait to get more chicks! !